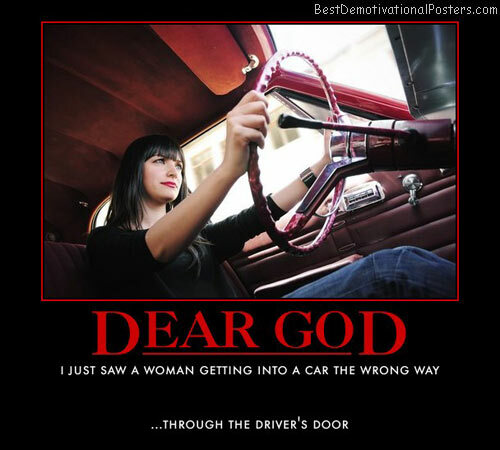 When Airbag - Just isn't enough. 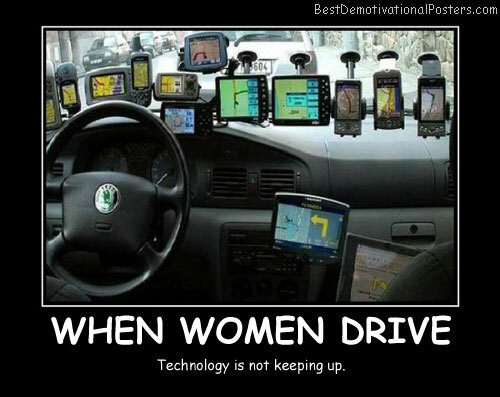 When Women Drive - Technology is not keeping up. 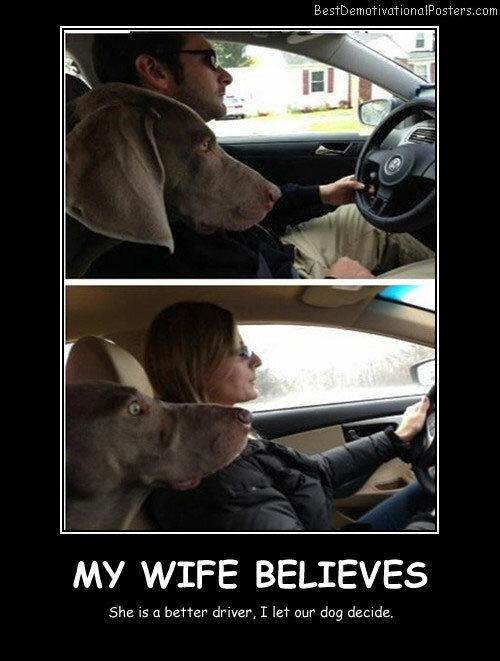 My Wife Believes - She is a better driver, I let our dog decide. 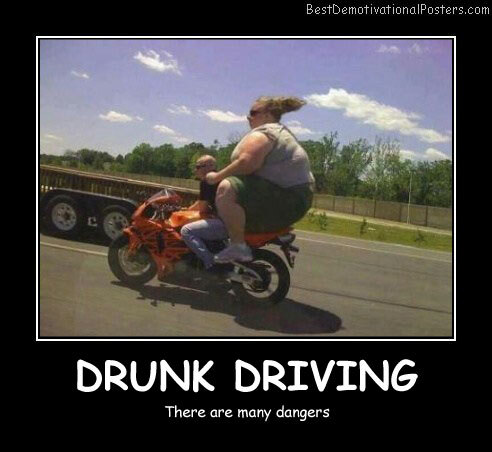 Drunk Driving - There are many dangers. 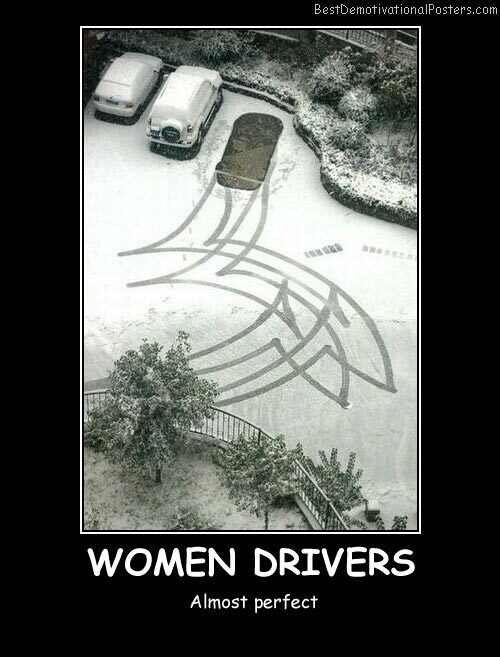 Women Drivers - Almost perfect. 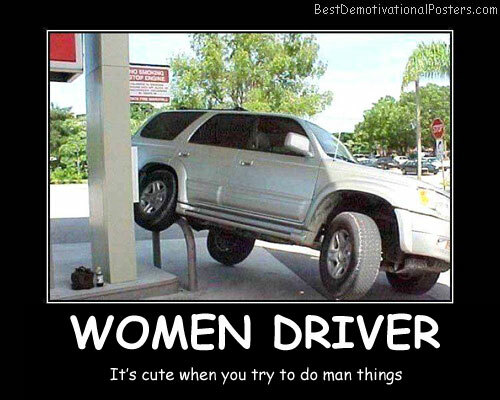 Women Driver - It's cute when you try to do man things. 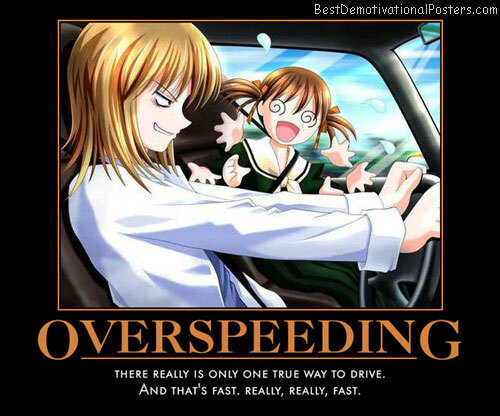 If You Own A Super Car - Make sure you can drive. 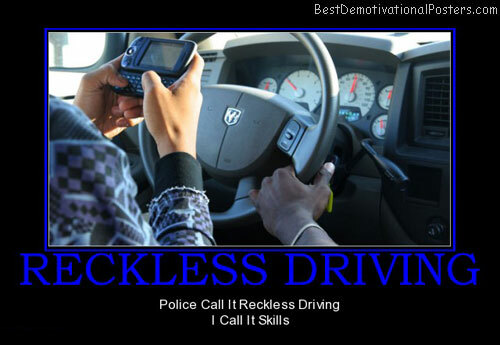 Reckless Driving - Police Call It Reckless Driving I Call It Skills. 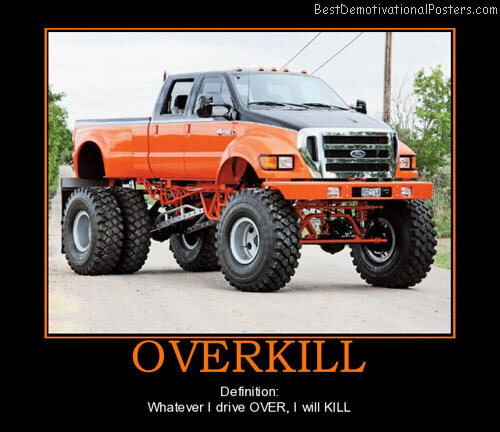 Overkill - Definition: Whatever I drive OVER, I will KILL. 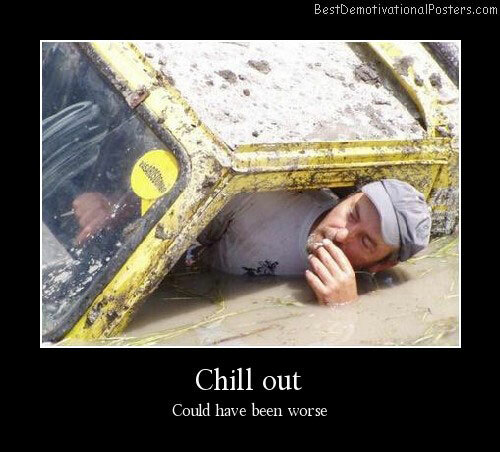 Chill Out - Could have been worse.